Fans of Blazblue, RWBY, Under Night: Rebirth or Persona 4: Arena should be excited because ARC System Works just dropped two new character packs as paid DLC alongside Yang from Team RWBY as a free add-on for all platforms. Each pack is available separately for $4.99 CDN or as part of the $19.99 CDN Season’s Pass. Alongside the first character pack which was free for the first 14 days of release, we’ve had 9 of the promised 20 DLC characters released thus far. No word yet on who Character Pack #4 might contain but the Anti-Shadow Suppression Weapon, Labyrsm as she has been datamined in adorable Chibi form. 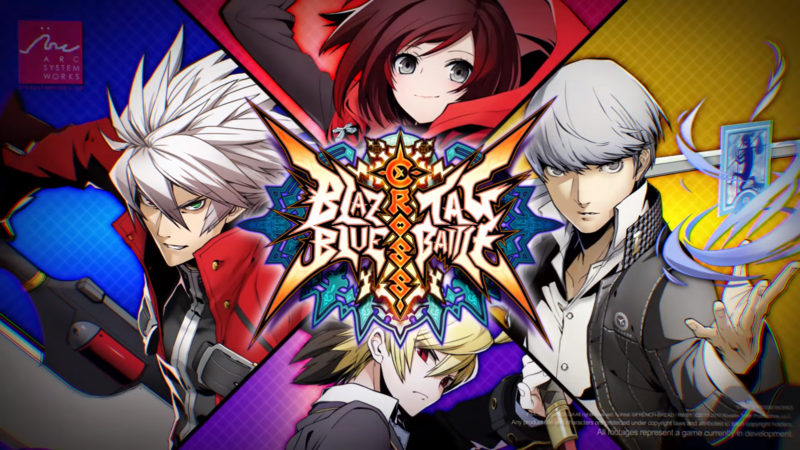 Blazblue Cross Tag Battle is available for Nintendo Switch, PlayStation 4 and PC.